Mac OS X repairs is one of our core computer goals and support service here in Ottawa. 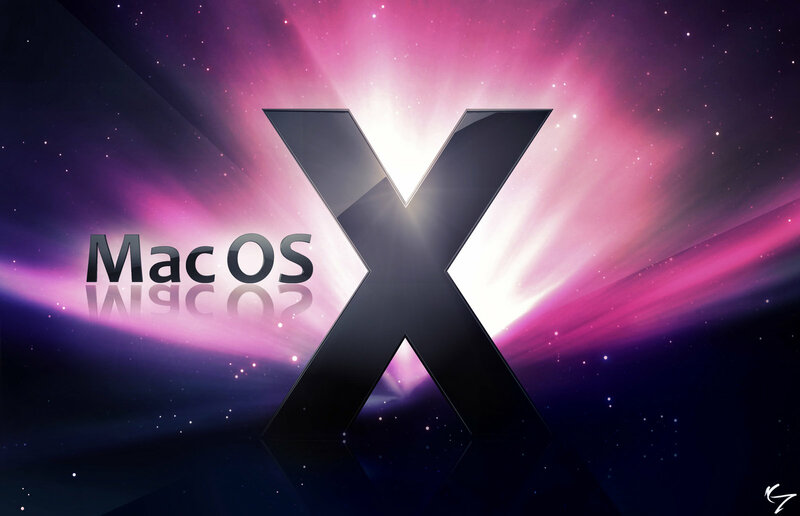 At Snappy techs, we are always up to date with Apple operating systems and we are glad to help you if or when you have any Mac OS X related issues. Do we offer student discounts ? With the every changing world of updates and software from productivity to social media. Staying on top of compatibility issues that arises with Mac Os X in Ottawa. With us, you can trust that your macbooks and imacs will always be up, so that your mission critical applications and data is always available for use. Save time and effort, and keep your apple device well maintained and supported by Snappy Techs IT Support.